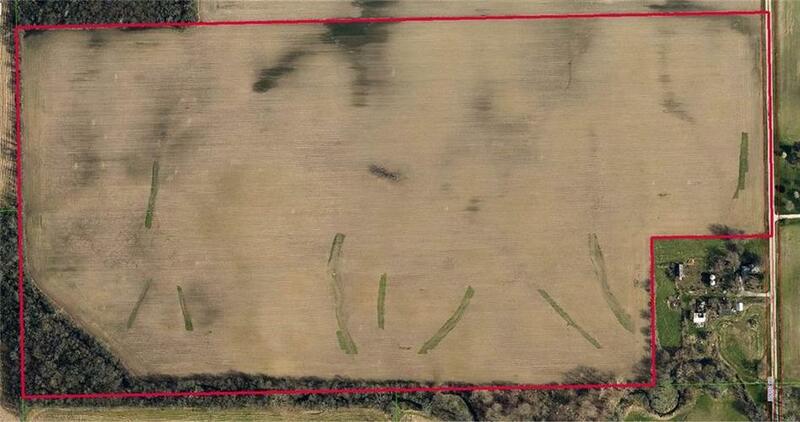 Nice Ag Row Crop field 75 Acres of which 72 tillable + 2 Acres est. woods along Eagle Creek. Productive farmland; potential building site / hobby farm. On paved county roads; Easy access from SR-47. 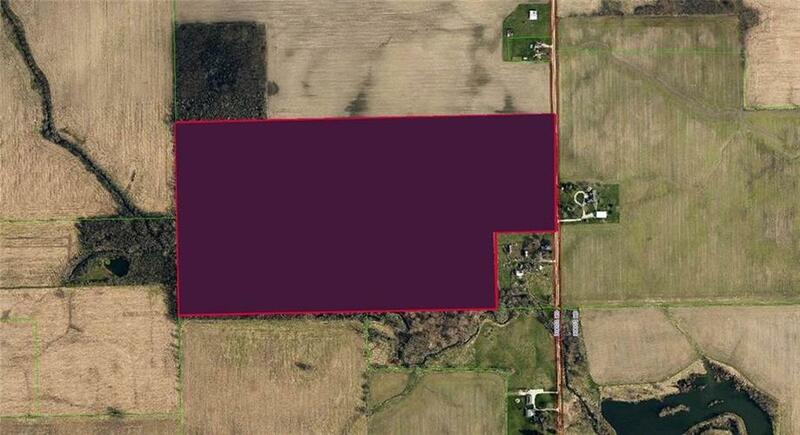 Abuts / surrounded by developed property with utilities.